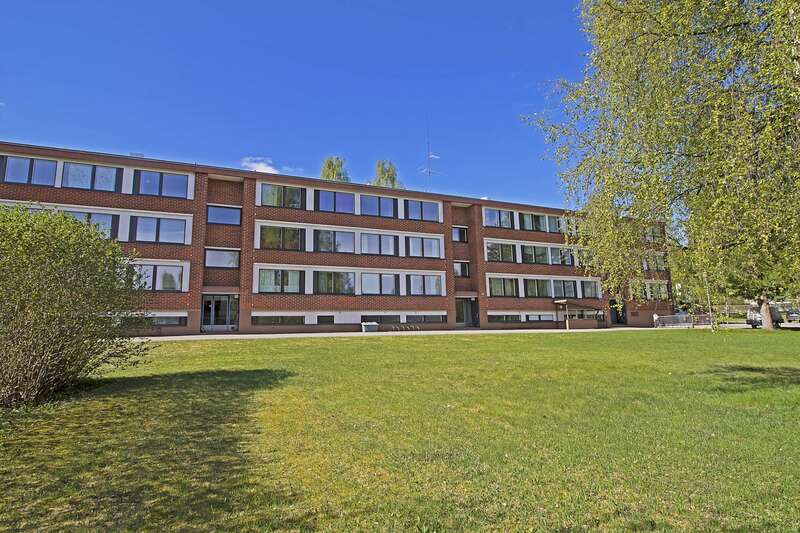 Round Hill Capital (“Round Hill”), a leading real estate investment, development and asset management firm, announces that funds advised by Round Hill have acquired a residential portfolio in Finland, comprising 3,263 units. “Round Hill has been evaluating the Finnish residential markets for several years and is pleased to make its first housing investment in Finland. We look forward to actively managing and repositioning the portfolio while introducing a quality tenant experience that we focus on in other markets. We continue to look for further acquisitions in the Finnish market with similar value characteristics.